There is a new Sara Lee deli meat or cheese coupon available to print! 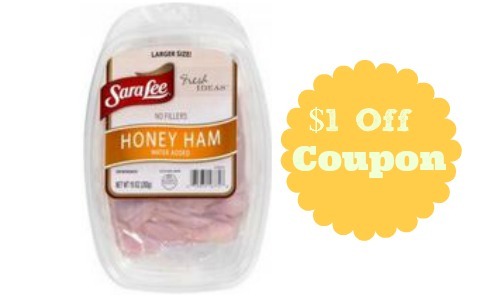 Get $1 off Sara Lee Pre-Sliced Deli Meat or Cheese (located in the deli section). 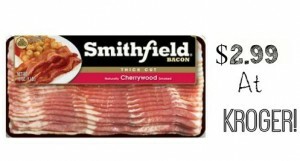 This should make for some inexpensive deli meat or cheese when paired with a sale, so be sure to print it while you can!